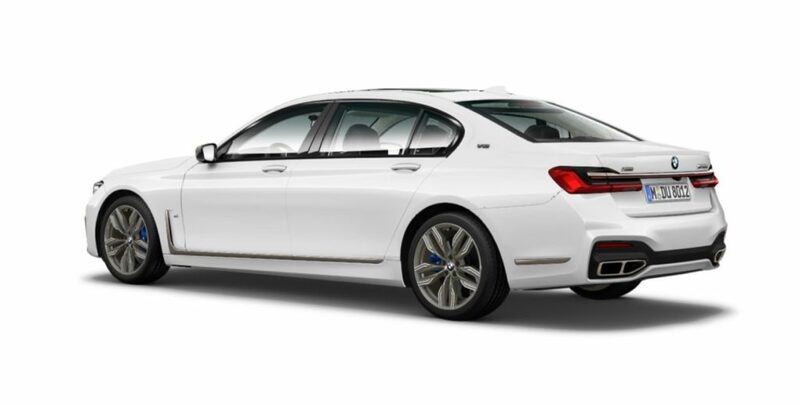 After seeing leaked photos of the 2020 BMW 7 Series on Instagram and Twitter, we now have a bigger leak. 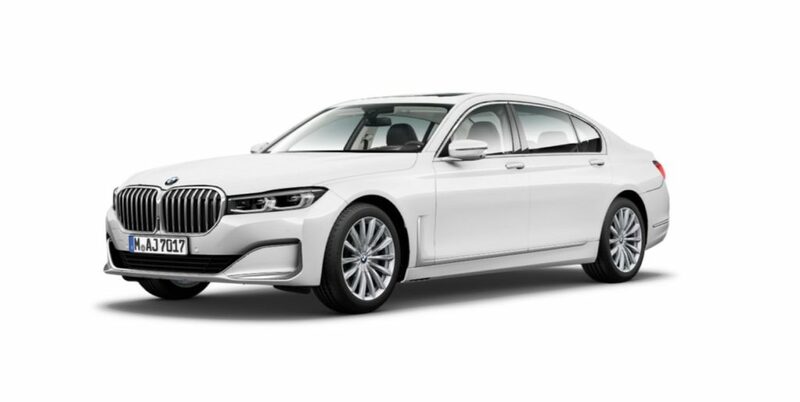 Official photos of the revised 2020 BMW 7 Series have now surfaced online ahead of its debut, which was planned for next week. These photos appear to be taken from the online configurator for the 2020 BMW 7 Series, which now gives us a full view of all the exterior design updates. 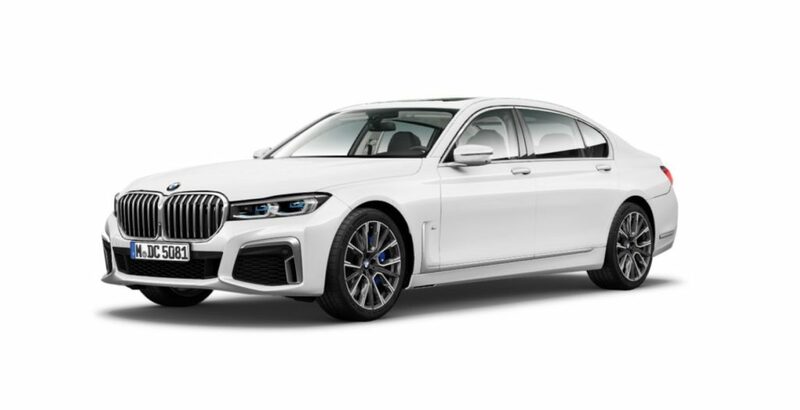 All the photos show the 2020 7 Series in Alpine White, but if you look closely you’ll notice that we’re not only looking at the updated 750Li, but the 750Li with the M Sport package and the M760 Li. At the front there’s a new larger, more imposing grille that’s similar to the X7’s grille. There are also new headlights and the rear has been updated with new taillights. BMW Blog is reporting that the 2020 BMW 7 Series is supposed to be revealed next week ahead of its debut at the 2019 Geneva Motor Show. Now that we have leaked photos of the 2020 7 Series, BMW may decide to move up the debut. Previous articleIs a high-performance Jeep Gladiator in the works?